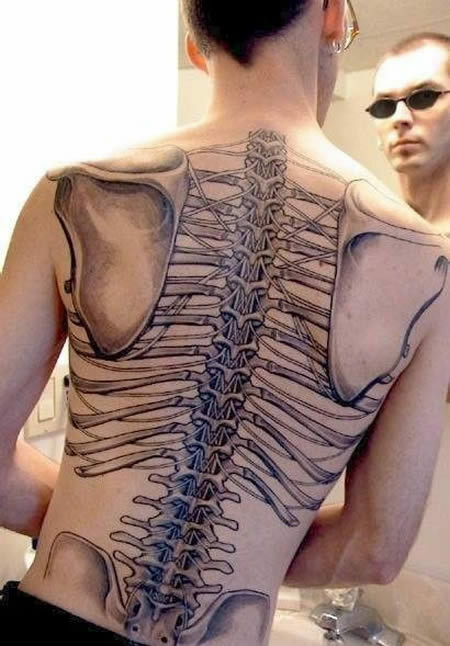 tatoo art(?). ALL I CAN SAY IS 'WOW'. Wallpaper and background images in the the worst spot on Fanpop club tagged: odd stuff. OUCH! Can you imagine how it felt when it was done on top of the spine? OUCH!